New Zealand label, focusing mainly on hip-hop/urban music. 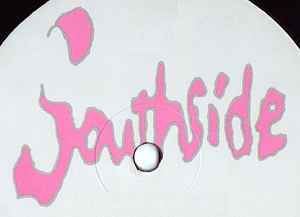 Sister label of Wildside Records. Founded by Murray Cammick and Simon Lynch.